Small indoor worm composting is best for those who are living in the city with a very limited space. 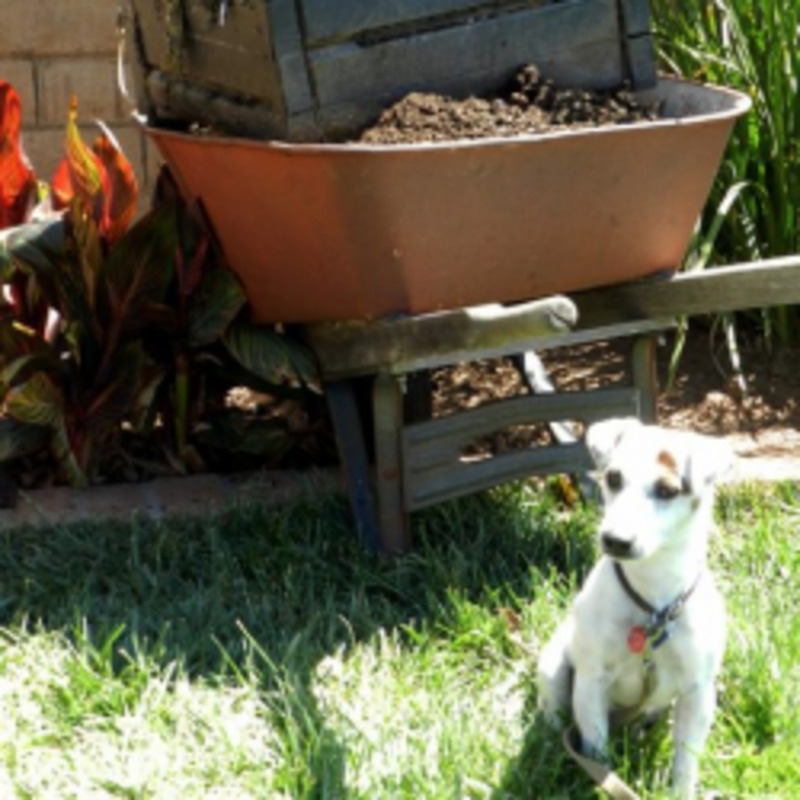 Since vermicomposting cannot be done outside because the backyard can no longer accommodate it, then those who would want to participate in this worm composting phenomena can still do it even inside the house. Yes, we can already help manage even just the waste of our family. Mostly, those who do indoor worm composting put the bin under the kitchen sink. Some would have counter top composting bin so that they can easily dispose their kitchen scraps in the bin. One can simply buy a commercial bin. If there is not enough budget, then you can always make a bin of your own. A plastic container which is 24x16x10 inches in size 12 inches in depth will do. Just drill some holes at the lid, side and bottom of the bin for drainage and for aeration as well. Buy Red Wiggler worms here and get quality and healthy worms for your worm bins. Worm Composting: Red Wiggler Worms or Earthworms? Once set, you can cut your old newspapers and magazines into strips and lay inside the bin. These will compose the bedding of your worms. Just make sure to keep it moist all the time. With regard to composting worms, you can buy Red Wiggler worms. You are not supposed to use ordinary earthworms as they are not suitable for worm composting. When the bin is ready, you can already place the worms inside. Your red wiggler worms are not particular with foods. They are already happy with your kitchen scraps. Vegetable and fruit peelings, tea bags, coffee grounds, grass clippings and other organic materials will be fine. Just don’t feed them with dairy products, meat, fish, animal waste or other foods that may attract insects. 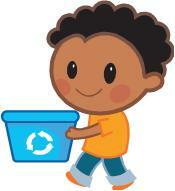 Remember also to keep the bin in a cool temperature. In just one to three months, you can already see the result of your small indoor worm composting. You can already harvest the castings of the worms. You can take the dump method or the migration method when harvesting. Whatever way choose, you still get the best result when you do it right! So see? You don’t need a backyard to experience what worm composting is. 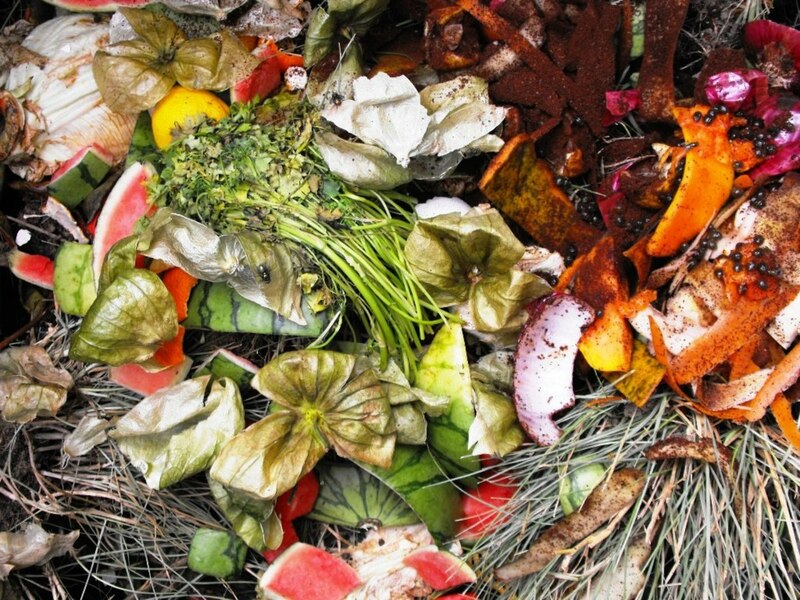 Your kitchen sink or even your garage or basement is more than enough to make composting happen. www.GardenWorms.com offers quality organic gardening products. 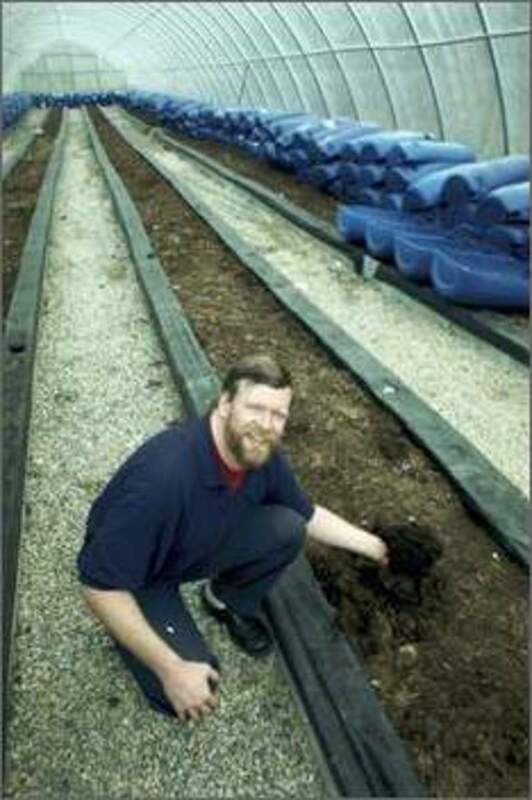 Buy live and healthy worms for composting like Red Wiggler worms and European Nightcrawlers. You can also buy organic fertilizers, herbicides, pesticides and other green gardening supplies and equipments here. Visit their site and browse their catalog to know more about their products. Worm 101: Does organic weed killer work? Hi IzzyM, you cannot have ordinary earthworms in a composting bin since they won't survive the conditions. Ordinary earthworms tend or need to burrow deep into the dirt which is not possible in an ordinary composting bin. They also need cooler temperatures unlike Red wiggler worms. :) Composting worms like Red Wiggler worms are better at consuming organic materials and reproducing, while ordinary garden worms are great in burrowing. You can find Red Wiggler worms at a local bait shop or you can also order online. I found http://www.gardenworms.com the best when it comes to Red Wigglers and Super Reds. Any idea why we can't use ordinary earthworms? I'd like to make an indoor worm composting bin to get rid of the flies that hang aound my kitchen compost in summer, and I can't get red wrigglies here - only ordinary earthworms.